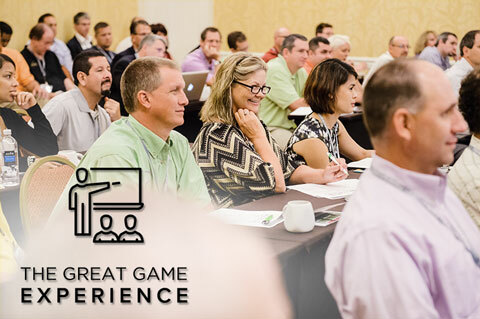 The Great Game Experience Workshop was designed to pack as much Great Game and open-book training into one 8-hour day as physically possible. The Great Game Experience is hosted regionally at top Great Game of Business practitioner locations. The Great Game has hand selected the top players of open-book management to help us host these workshops and showcase how open-book has helped them take their businesses to the next level. Participants will get a complete overview of what The Great Game of Business is all about. The idea of this training is to teach attendees how open-book management works and how they can use the principles and practices to build rapid financial results and lasting cultural change in their organizations. Attendees will leave with a thorough understanding of how they can get started practicing open-book management as soon as they get back home!